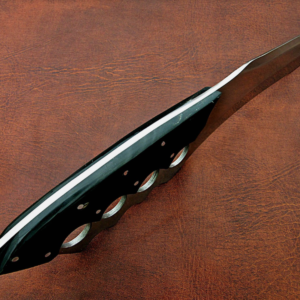 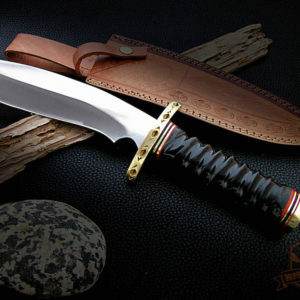 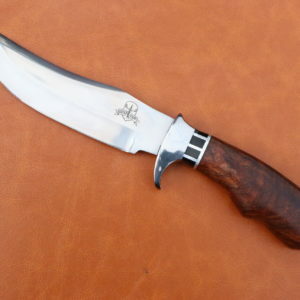 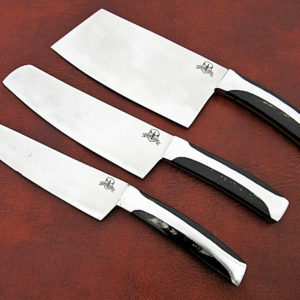 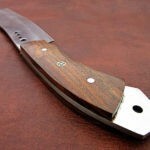 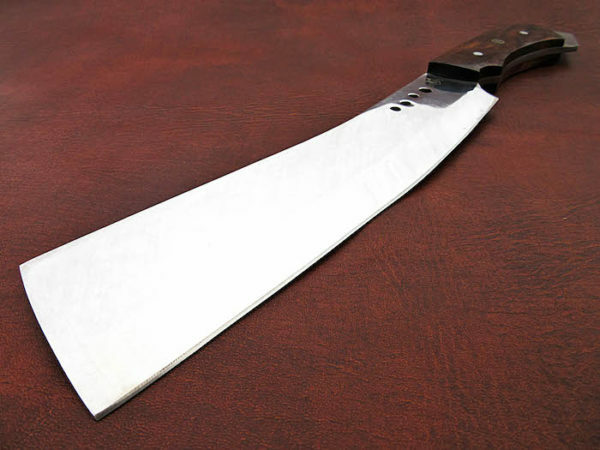 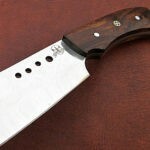 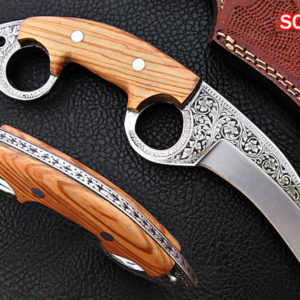 This is our stock photo and we sell many of these knives we do not list the pictures for every single knife. 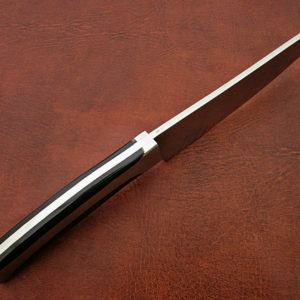 *This item may have cosmetic flaws but does not affect the functionality of the knife. 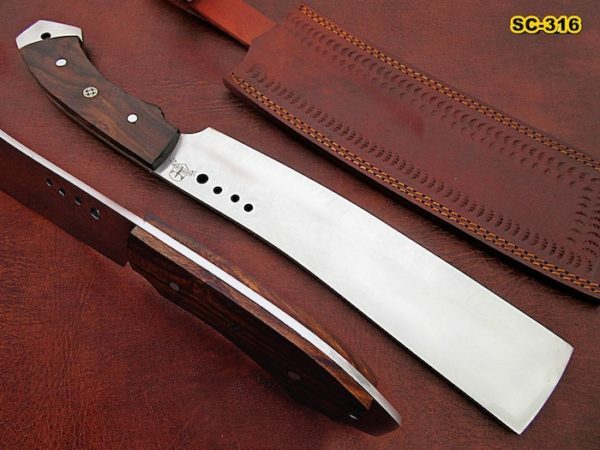 Still an excellent Buy. 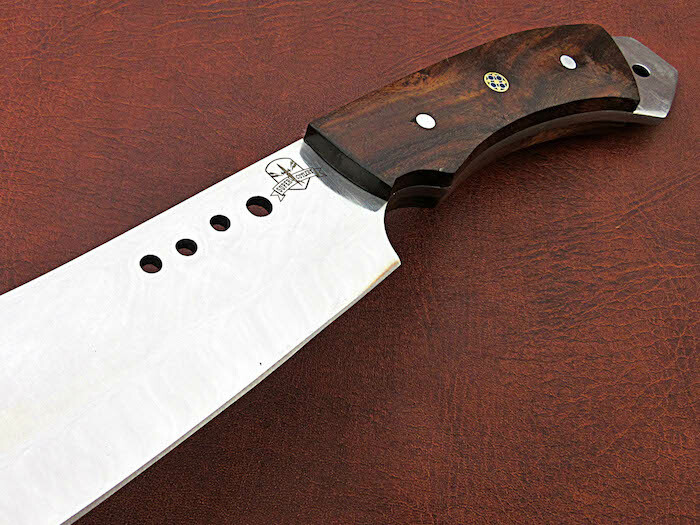 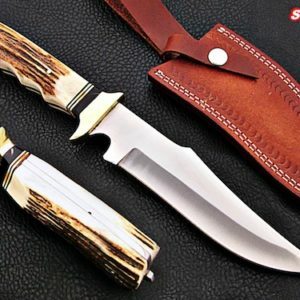 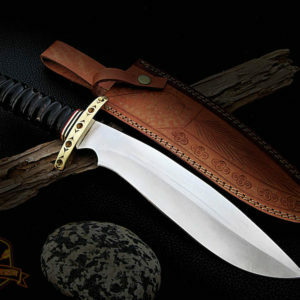 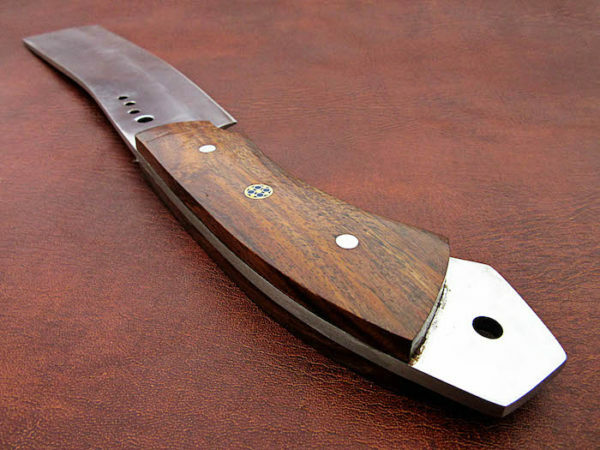 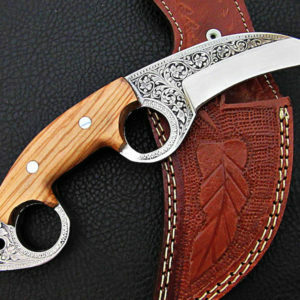 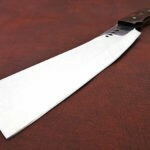 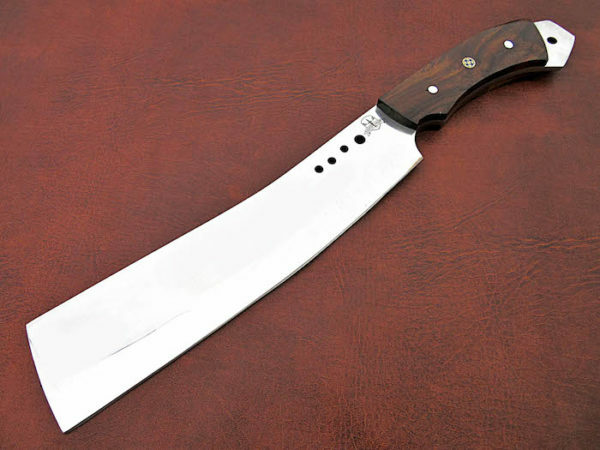 All knives are handmade similar to the stock photo, differences as such as color and patterns of the natural materials used will differ somewhat because these are all natural materials. 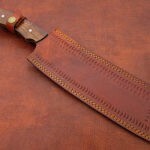 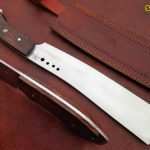 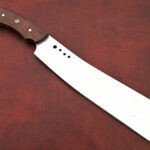 Every item will be considered as an original because no one knife is ever identical to the other, they are handmade and natural materials are never identical. 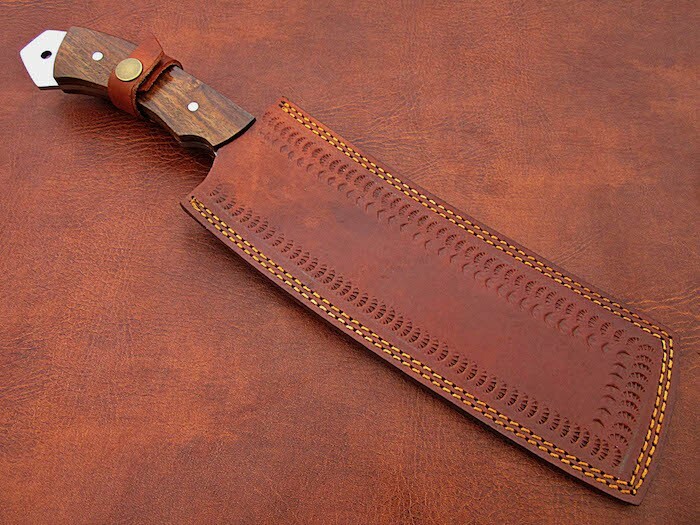 May have slight cosmetic marks, if any as it is handmade. 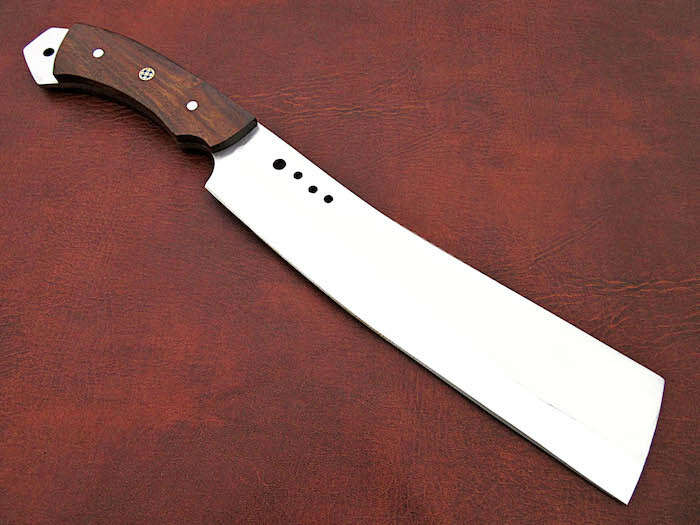 This is an excellent buy. 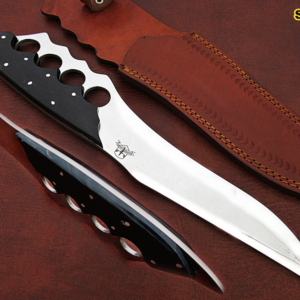 For long term storage, store knife with the leather sheath, not in it.